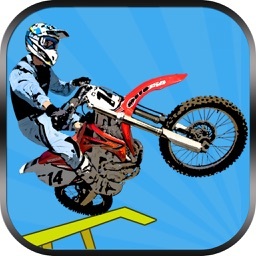 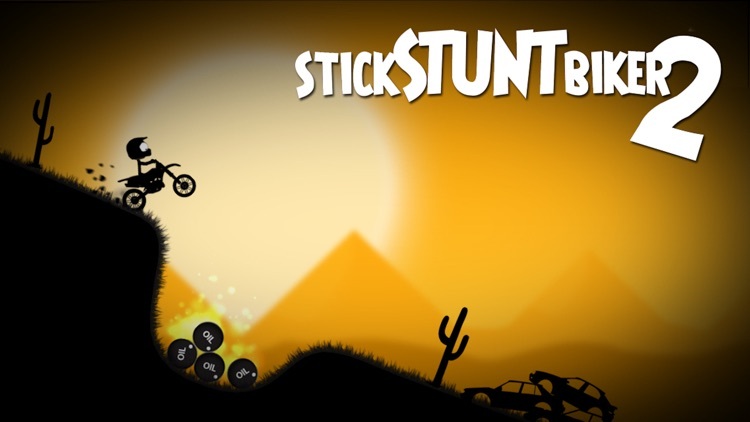 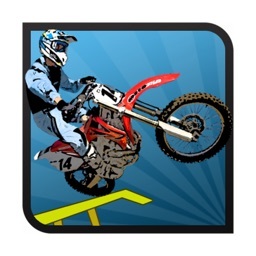 Stick Stunt Biker 2, the sequel to the smash hit Stick Stunt Biker (featured in the game of the year 2011 and 2012 categories) with more than 10 million players is now available! 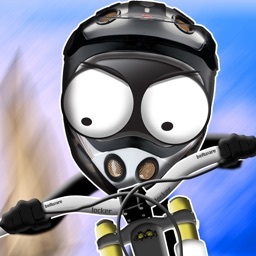 Bike fun and challenging tracks in different beautiful atmospheric locations and unlock various bikes like the chopper, the speed bike or even the hovering future bike. 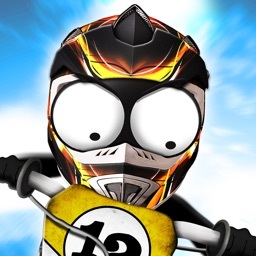 Avoid amazing obstacles while you master the tricky tracks, perform insane stunts and wheelies or relax while riding the chopper through spectacular landscapes. 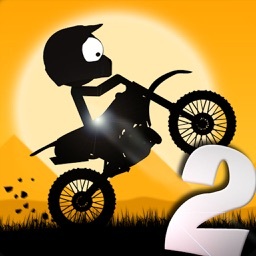 Race against your friends with real-time multiplayer gaming, share your gameplay videos and compete against the world with the integrated leader board. 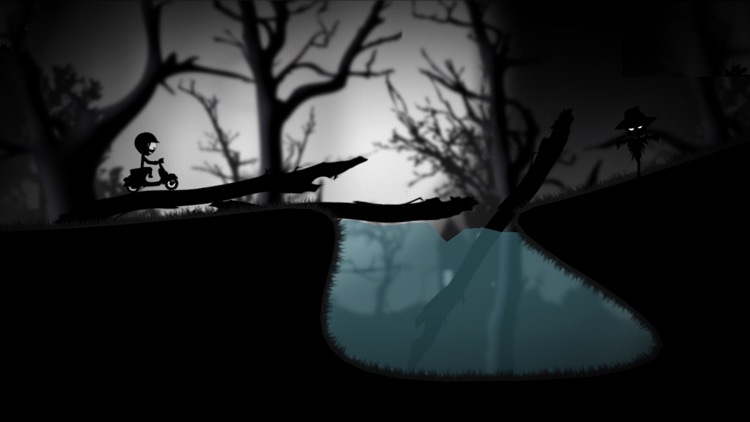 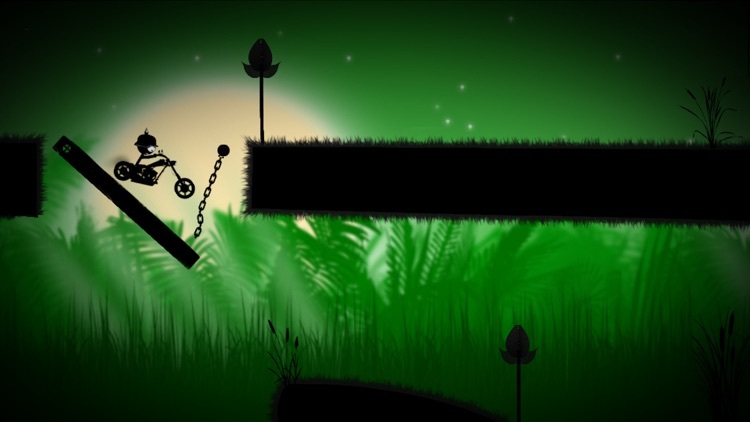 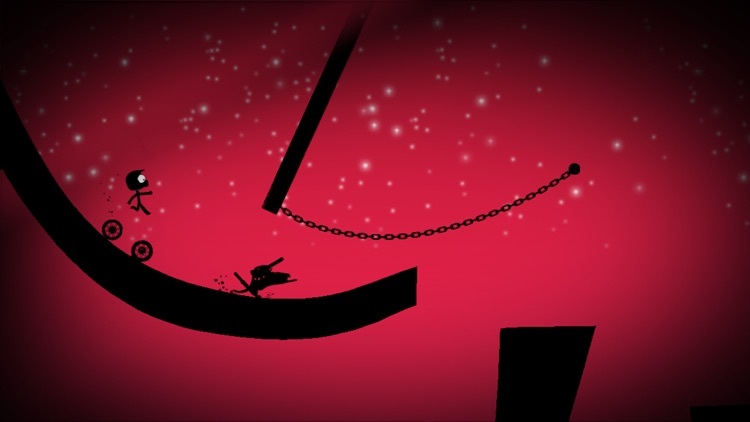 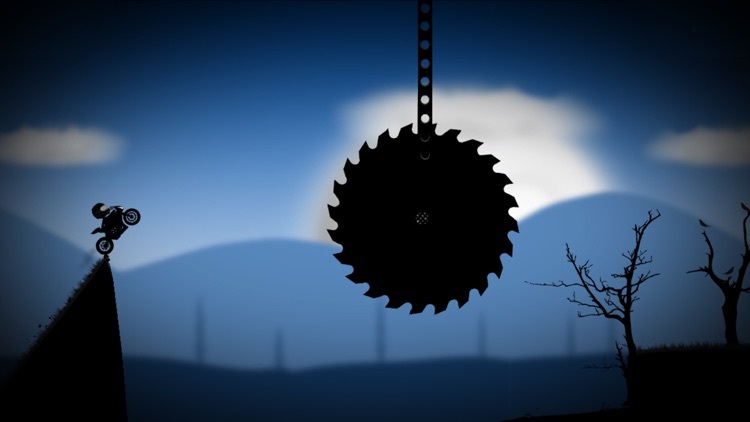 • Amazing obstacles to avoid including see-saw, carnivorous plants, traps, oil barrels, destructible glass, elevators, etc. 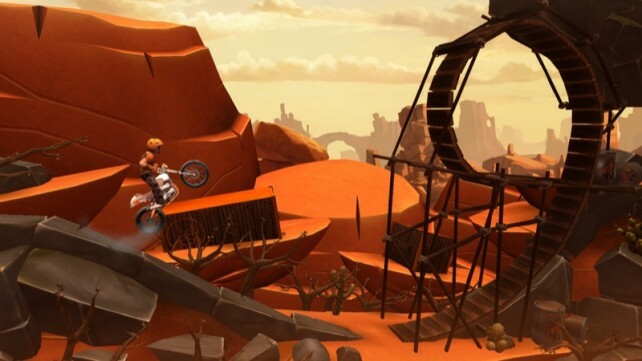 Trials Frontier, a new game from RedLynx, is set to launch on the App Store next month. 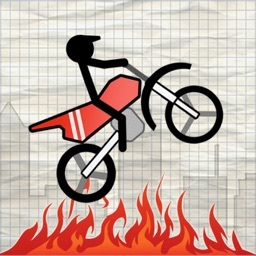 Dare You Ride The Dangerous Bike Of Dare Devil Devlin? 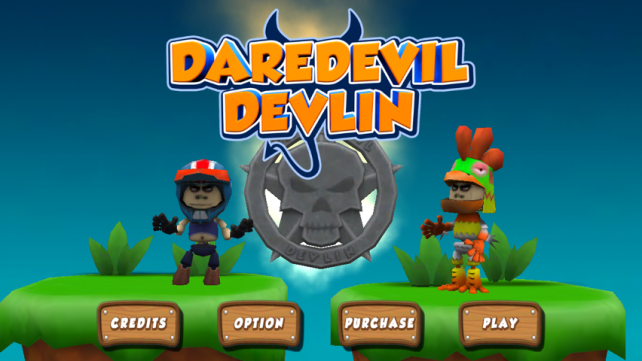 There's a new uphill racer on the block, and it's called Dare Devil Devlin.